Dr. Martin Hanby is an Assistant Professor of Finance. Dr. Hanby joined the Department of Accounting, Finance & Economics at A&M University Central Texas in 2017. 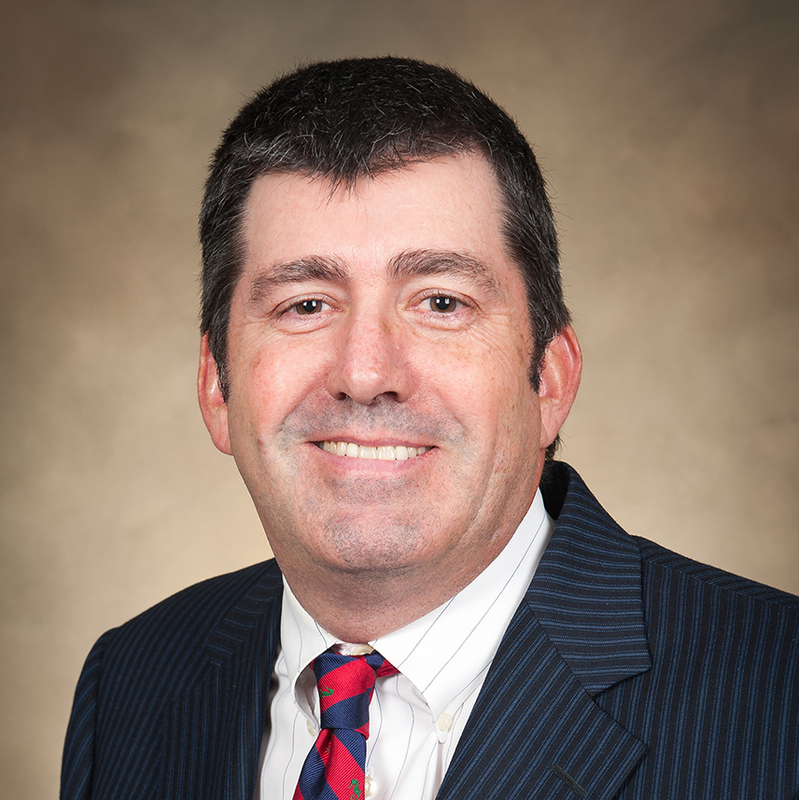 Dr. Hanby received his Ph.D. in Finance from the University of Alabama in 2016. In addition, he has a Master of Arts in Economics from the University of Alabama, a Master of Science in Public Management from Carnegie Mellon University and a B.B.A. in Economics from Texas Tech University. Dr. Hanby’s research interests include public pensions and investments, focusing on investment practices and performance of public pension plans. Dr. Hanby has taught courses in Investments, Money and Capital Markets, Personal Asset Management, Managerial Financial, Business Mathematics and Intermediate Microeconomics. Prior to pursuing his Ph.D., Dr. Hanby enjoyed a twenty plus year career as a municipal finance investment banker working for Merrill Lynch, Citigroup and PNC.